Vote for Stamps and Win an iPad mini! 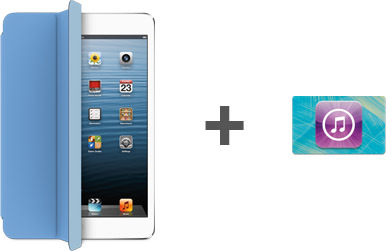 Want to win a brand new iPad mini plus iTunes gift card? Head over to Macworld’s Facebook page and vote for your favorite apps to be automatically entered in their contest. We really hope you vote for Stamps—it’s in the Productivity section! If you’ll be in San Francisco at the end of the month, don’t forget to swing by our booth and say hello!